Higher, more expensive, more spectacular. These are the apparent rules for successful building in the superdynamic states of the Middle East. More is not enough. Especially in the economic metropolis of the United Arab Emirates, Dubai, they not only think superlatives, but build them, too. Structures reach for the sky, land is created in the sea, rivers and lakes are planted in the desert. Dubai has the largest artificial islands, the roomiest indoor winter sports facility, the biggest shopping mall, the tallest building in the world. 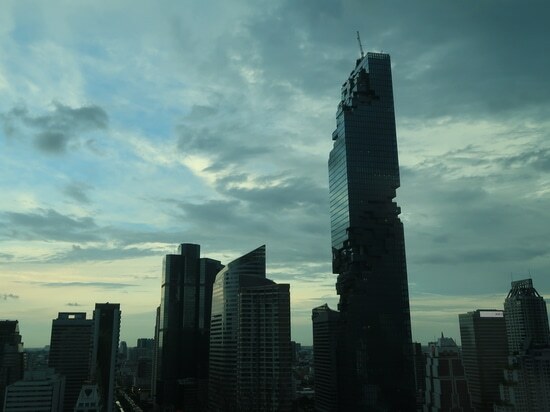 You can actually see the city growing sky high by the day – and there is no end to this construction boom in sight. 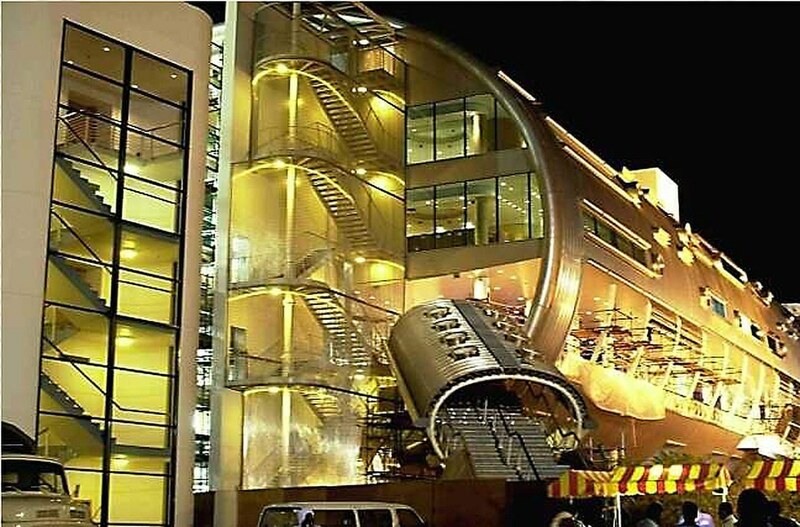 In 1999, architects and builders in the Middle East discovered the potentials of CREATIVE WEAVE, metallic architectural and design fabric made by GKD – Gebr. Kufferath AG. 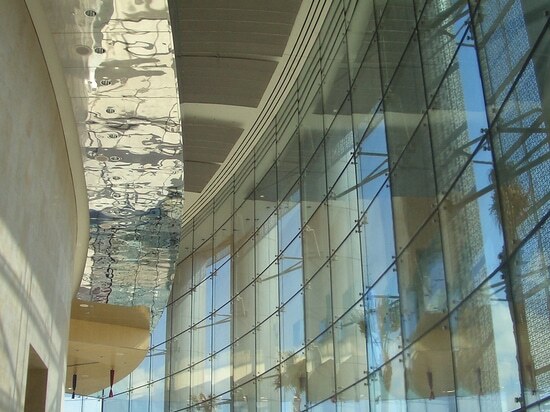 This shimmering stainless steel fabric made its debut in Saudi Arabia as cladding for the ceilings of the Kingdom Trade Center in Riyadh. Already used as a successful element in prominent structures all around the world, it has swiftly conquered the Arabian peninsula, too. Weavable in practically unlimited dimensions, combining noble aesthetics with versatile functionality, the textile-like metallic skin has meanwhile become a congenial partner to superlative architecture in the Middle East. In order to stay constantly abreast of the rapid changes going on here, GKD, after years of successful presence in the United Arab Emirates, finally opened its own branch in the German Business Center Dubai in 2004. Since then, countless renowned projects have been accomplished using CREATIVE WEAVE, which today in the Arabian world is the synonym for woven metallic architectural and design fabric. Tigris mesh was the product of choice for the staircase cladding on the grandstand of the Royal Camel Race Track Nad Al Sheba. The same mesh type was also used in the construction of the region's largest exhibition grounds, the Dubai International Convention and Exhibition Center. Here, internal sunscreen elements – so-called "jewel boxes" weighing 1 ton each – were created under the glass roof using the metallic fabric. 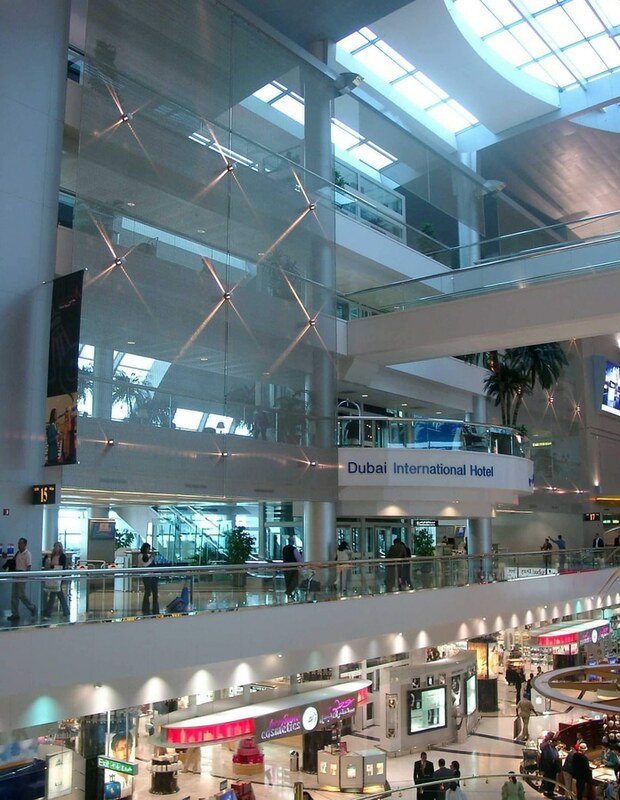 At the Dubai International Hotel, situated on the departures level of the Sheikh Rashid Terminal 2 and 3 at Dubai International Airport, the complete façade was clad with a shimmering metallic veil made of Sambesi mesh. In the new terminal, 700 square meters of the special mesh type Sambesi Heavy provide wall cladding which is both robust and elegant. And Emirates' First Class Ticket Counter is a real eye-catcher with its shiny metal mesh elements. On Palm Island, one of the artificial islands off the coast of the United Arab Emirates which are being celebrated as the Eighth Wonder of the World, semi-transparent ceiling cladding made of GKD stainless steel wire mesh type Lago lends the central Representative Office an exclusive atmosphere fitting to its name. Filigree bronze mesh of the type Mandarin, with a sumptuous color very close to that of gold itself, clads the walls in the Equestrian Club of the Royal Family Abu Dhabi. And Tatami mesh, named after the Japanese rice straw mats its weave emulates in stainless steel, adds a subtle touch of elegance to the Health Club in Abu Dhabi. In Burj Dubai, the 700-meter tower which on its completion in the coming year will be the tallest building in the world, GKD stainless steel wire meshes are also used as scintillating design elements: as ceiling cladding made of Capella mesh and wall cladding made of the finely meshed type Kiwi. 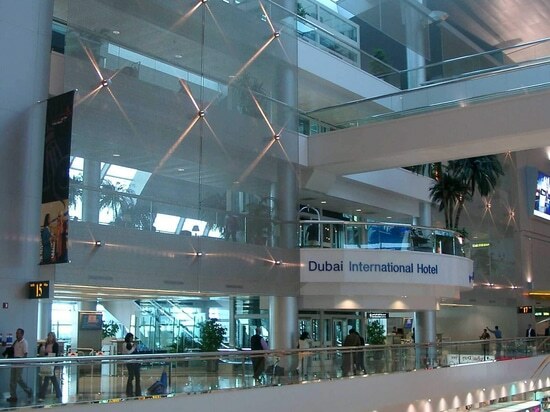 Likewise in the Burjuman Shopping Center Dubai, with over 300 shops on a surface area of 300,000 square meters certainly one of the most distinguished shopping addresses in the world, the elegant atmosphere is underscored by 1,500 square meters of stainless steel wire mesh. Huge ceiling panels made of Delphin mesh as well as wall claddings and elevator cabins made of Ocean and Baltic meshes are shimmering eye-catchers for all who enter the lobby of the office tower. The current highlight in the spectrum of application of GKD wire mesh in the Arabian peninsula is the Museum of Islamic Art in Doha, Qatar. The exterior design in the Museum of Islamic Art, is the work of the American Ieoh Ming Pei, while the French designer Jean-Michel Wilmotte is responsible for the exhibition architecture inside the building. Built on an artificial island 60 meters off Doha's southern waterfront Corniche, this 45,000 square meter project is the first of its kind in the Arabian world. 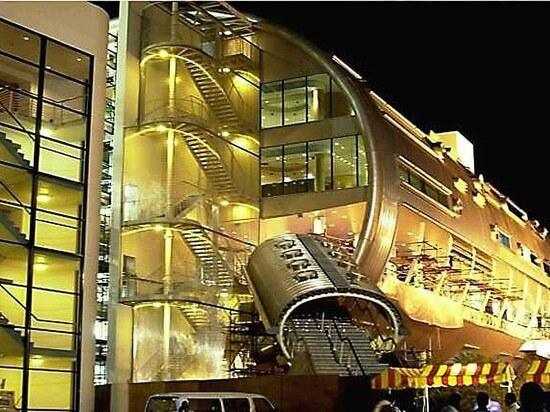 With six separate sectors, it provides a huge exhibition hall as well as rooms for temporary exhibitions, a library, a restaurant , a bookshop and a marina that accommodates four boats. While the exterior is conspicuous from afar and reminiscent of a mosque, the interior is characterized by the introverted charm of Islamic architecture. Here, the focus is on the essence – the works of art on show – and this atmosphere is underscored through the puristic grace of the stainless steel wire mesh chosen for the ceiling and wall cladding. The mesh types used, Delphin and Baltic, rekindle the nomadic tradition of wall hangings: densely woven, finely structured mesh panels flowingly drape the ceilings and walls like futuristic counterparts of the traditional drapery they emulate. There was a special challenge involved in the flowing transitions between ceiling cladding and partition walls, which were accomplished using 22 resp. 14 meter long woven stainless steel panels of Baltic mesh shaped over roundbars. The result is fascinating: an incomparably diaphanous atmosphere. In terms of volume, one of the largest projects in the company history of GKD must be the power stations in Qatar. Seven transformer stations of various sizes, built as steel skeleton structures on the artificially created peninsula West Bay, are currently being clad completely in the stainless steel spiral mesh Escale 7x1. Along with the "Super Station", with an edge length of 100 meters x 100 meters, six smaller stations measuring a "mere" 40 meters x 30 meters – each of them 15 meters high – are being equipped with an external shell made of the spiral mesh, which reflects its surroundings in a fascinatingly versatile way. A total of 10,500 square meters of Escale mesh form the shimmering skin of the façades and even a part of the roofs, which the architects also wanted clad for aesthetic reasons. GKD mesh also proves its worth in the Khalifa Orthopedic Clinic in Doha, where the mesh type Omega 1520 is used for sunscreen elements. On the other side of the Arabian peninsula, in Egypt, woven metal mesh of the brand CREATIVE WEAVE by GKD sets striking architectural accents. The most outstanding example here is definitely the Egyptian Children’s Cancer Hospital in Cairo, a project financed exclusively through donations. 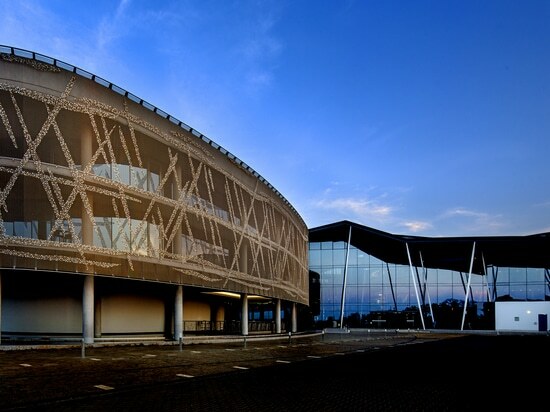 Here, a total of 3,000 square meters of the stainless steel wire mesh type Luna are used not only for the porches but also for three 40 meter high, slightly curved metallic sails which serve as external sunscreens as well as being an identifying feature of the clinic visible from miles away. 270 panels cut into different trapezoid-shapes and ranging in length from 4 to 7 meters and in width from 1.5 to 2.5 meters were specially finished for this installation. The night-time illumination of the sails with spotlights impressively underscores their three-dimensionality. At the Mobinile H.Q. in Egypt mesh of the type Lamelle is applied internally. At the Sheraton Heliopolis Hotel in Cairo, the various porches and canopies are yet another demonstration of GKD's weaving competence. 500 square meters of the stainless steel wire mesh type Lamelle installed as ceiling cladding decorate the exclusive entrance of this hotel, which is in an ideal location in Heliopolis: Cairo International Airp4ort is just 10 minutes away; the city center, the Cairo International Conference Center and popular tourist sights like the Mohamed Ali Mosque in the Citadel or the pyramids can all be reached from here within 30 minutes. In the Japanese Embassy in Cairo, 700 square meters of Lago mesh add a decorative accent to the main façade. 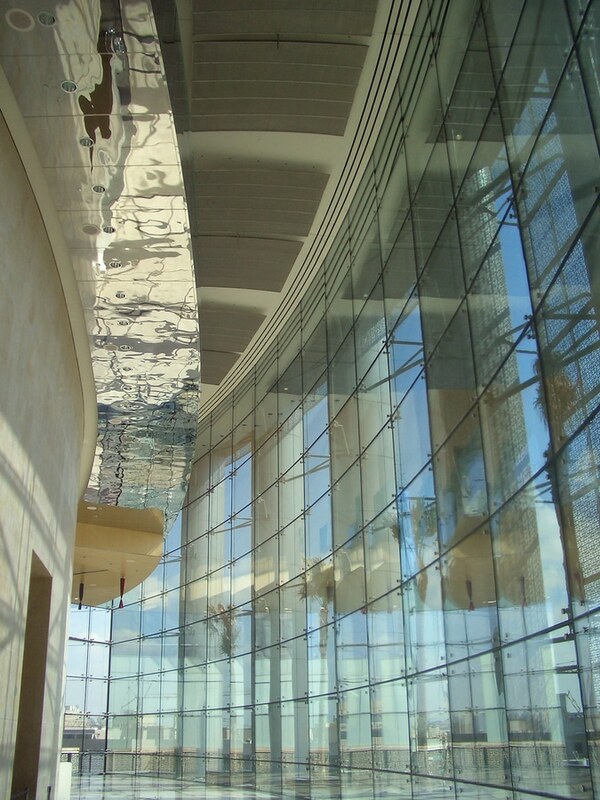 On the Persian Gulf, too, the key factors for the success of CREATIVE WEAVE are the material's visual versatility – reflectivity, transparency and opaqueness – and the numerous functional advantages of GKD mesh: flexibility combined with robustness, permeability to light and air, its function as discretionary screens and sunscreens, as safety balustrading and for climate regulation, its practically unlimited service life and its ease of maintenance. But the real driving force behind GKD's leading market position in the Arabian world is its local presence with its own team of Arab architects. 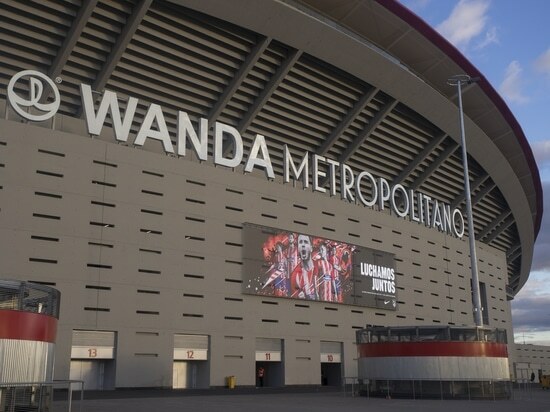 This regional foothold ensures not only expert technical and design consultancy but also the solid, local network of competencies required for smooth execution of projects. 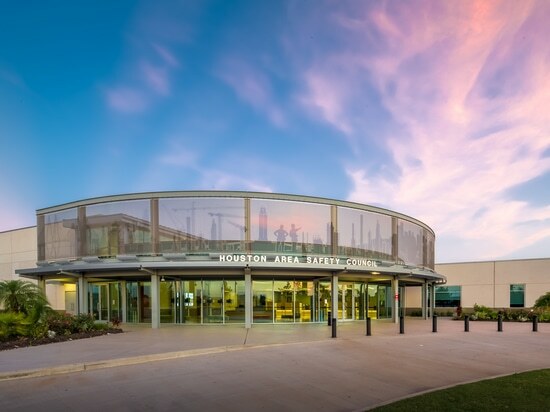 The market proximity and range of services of this internationally leading metal weaver, combined with its unparalleled innovative competence, reflect the permanent orientation of the Dueren-based company to the needs of its international clientele. Its latest success products, which will certainly find a wide range of applications especially in the Middle East, are the two product systems MEDIAMESH® and ILLUMESH®: Stainless steel wire mesh with integrated LED profiles as transparent media façades are just starting their triumphal march around the globe. With seven production facilities – two of them in Germany, the rest in the USA, Great Britain, Spain, South Africa and China – as well as branches in Dubai and offices all over the world, GKD is setting the pace with its architectural and design fabric for visionary architecture using wire mesh, not only in the boom region of the Middle East, but on a truly global scale.